Way back in 2013 by some stroke of fate, dumb luck, or divine intervention, I was fortunate to have the most amazing women come into my life. I can say to this day that these women (and some not pictured) are by far the greatest perks that I’ve gained from my blogging career. We are women from all across Canada with such diverse backgrounds, but somehow we all just fit. It’s truly the most amazing, indescribable thing and I feel so fortunate to a part of this tribe. Being from different parts of Canada, our time spent together is limited – aiming typically to have one big get together annually. We recently spent an extended weekend together in Calgary and Canmore, Alberta, in preparation for Sarah‘s big move out to the east coast where her and her family will embark on their dream of reviving The Old Ten Spot, a family campground in Nova Scotia. 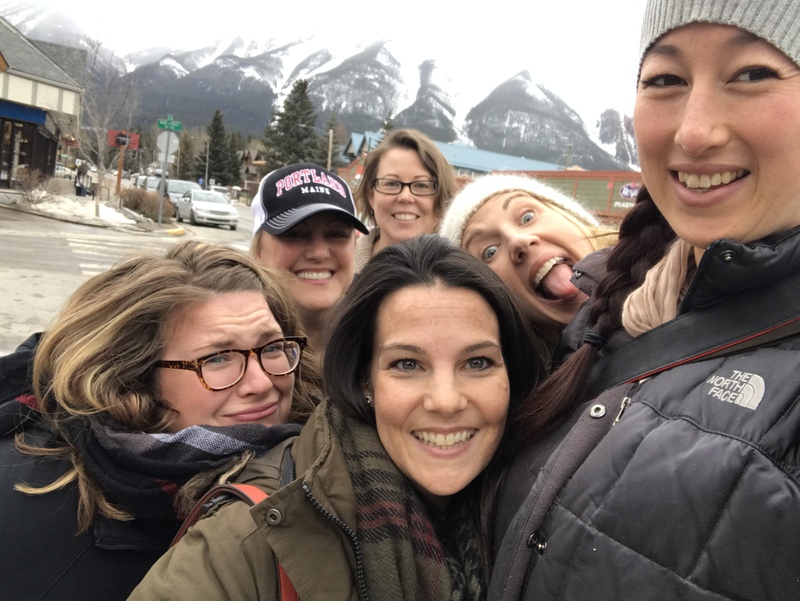 This particular girls trip had me doing some major reflection – to which I discovered a tremendous amount of gratitude. I am so very thankful for time – time spent with these amazing women, time spent learning, loving, laughing and living. Thankful that they choose to spend their time with me. Whether it’s being caught up in the daily grind of work, kids and everything in between, time just moves so fast. Before you know it, it will be spring (thankfully Vancouver has made it’s way out of the deep freeze! ), and we’ll be replacing scarves and latte’s for flip flops and iced coffees. So take some time and reflect on your life, and those who are in it. Be happy now and enjoy every minute. I’d like to help you enjoy every minute by giving you a chance to win! 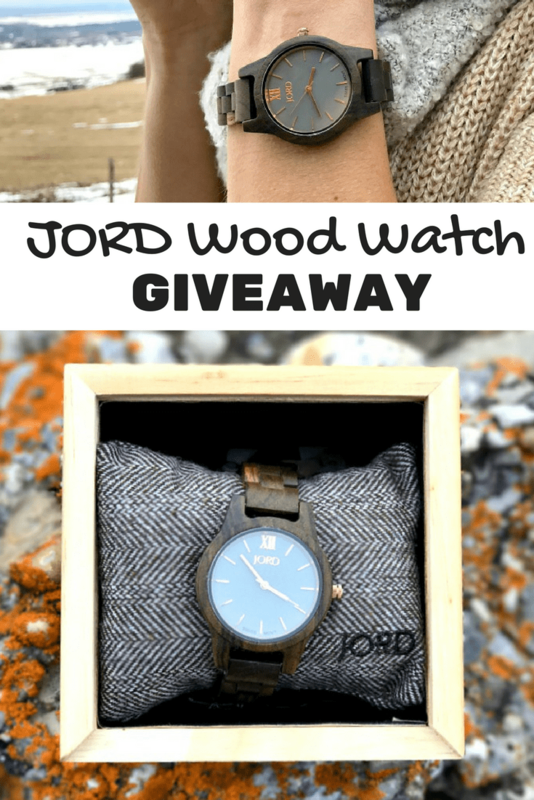 My friends at Jord Wood Watches are giving away $100 towards a beautiful wood watch to one lucky reader, and a $25 e-gift code to everyone who enters! 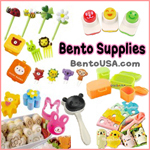 Both Mother’s Day and Father’s Day are coming up… Just sayin’! So make sure you click here to enter! Have you ever made a big move in your life? How great that you have such special people in your life. You can’t pick your family but you can pick your friends so pick the best.